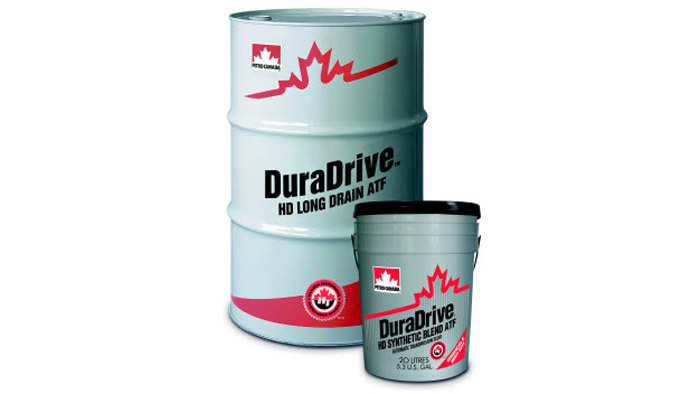 Petro-Canada Lubricants Inc. (PCLI) announced the launch of its synthetic DuraDrive Heavy-Duty (HD) Long Drain Automatic Transmission Fluid (ATF) – the first North American ATF approved by Voith Turbo Inc. for 108,000 miles extended drain service. Conditions for this warranty extension are as follows: Under this warranty program, when using an approved Petro-Canada Lubricants’ automatic transmission fluid, the Voith DIWA Automatic Transmission’s base warranty coverage is extended from 24 months/150,000 miles to 30 months/150,000 miles, depending on which is reached first. Use of PCLI’s DuraDrive HD ATFs also allows Voith customers the option to purchase a five-year/300,000-mile warranty with an exclusive rebate.